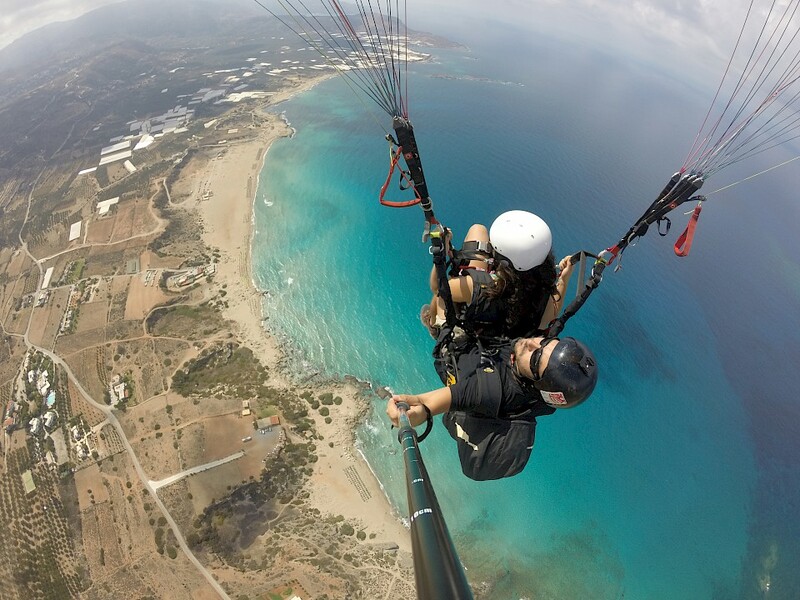 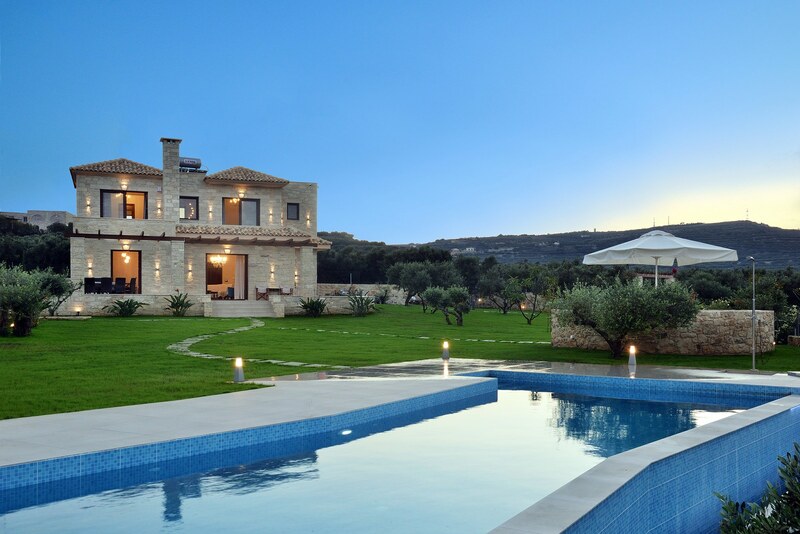 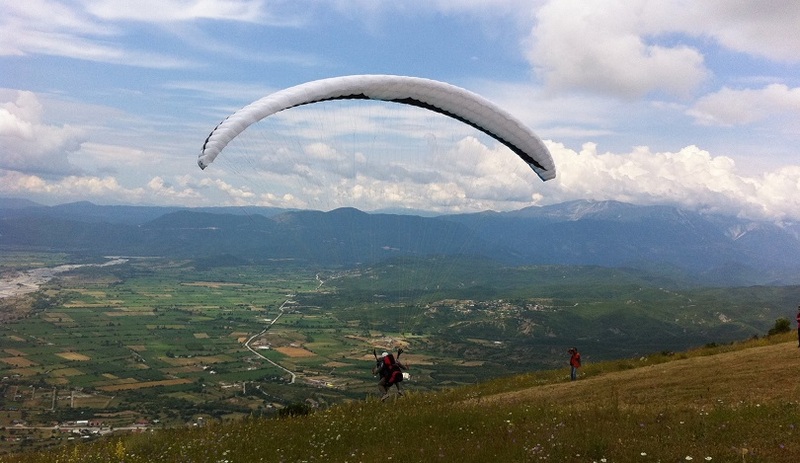 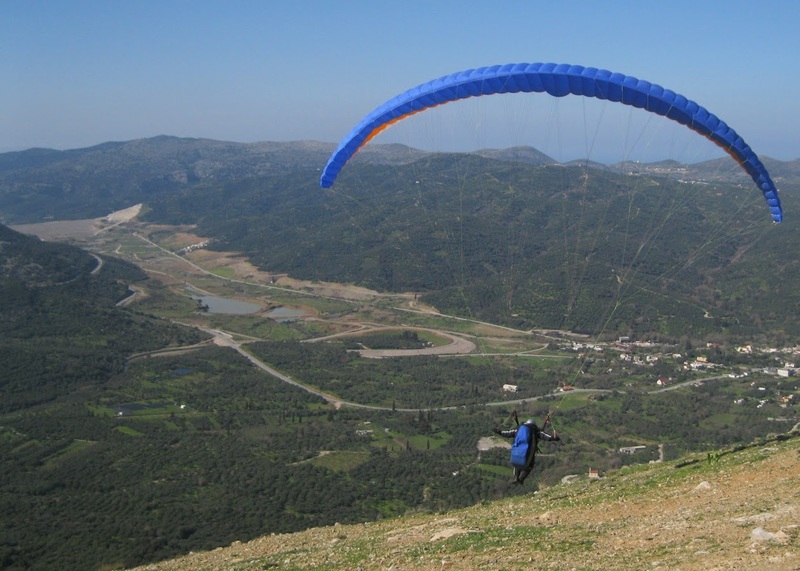 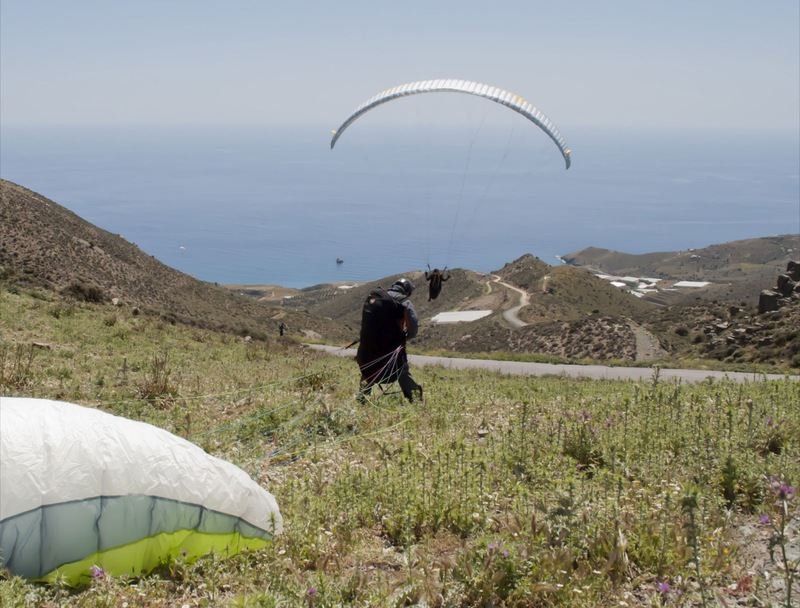 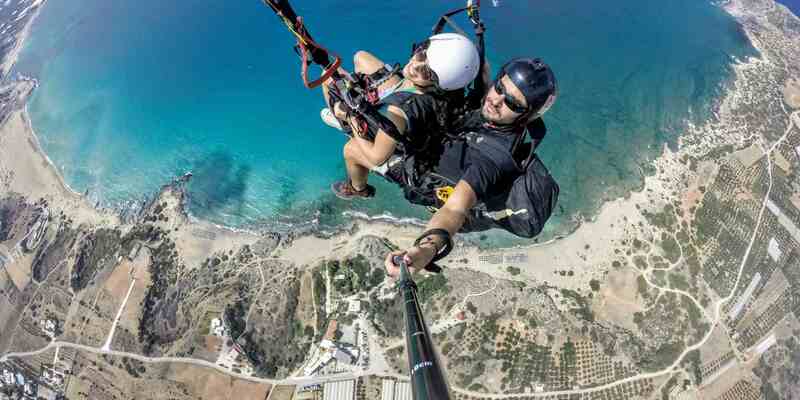 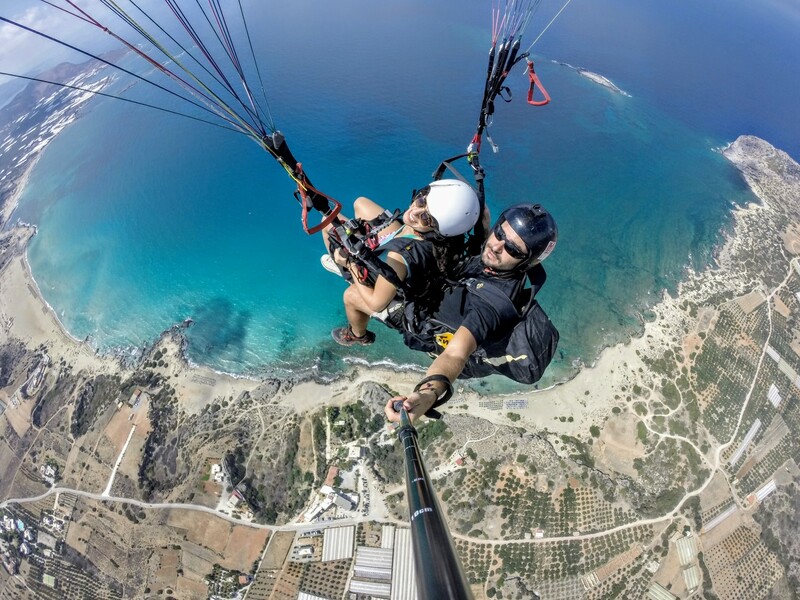 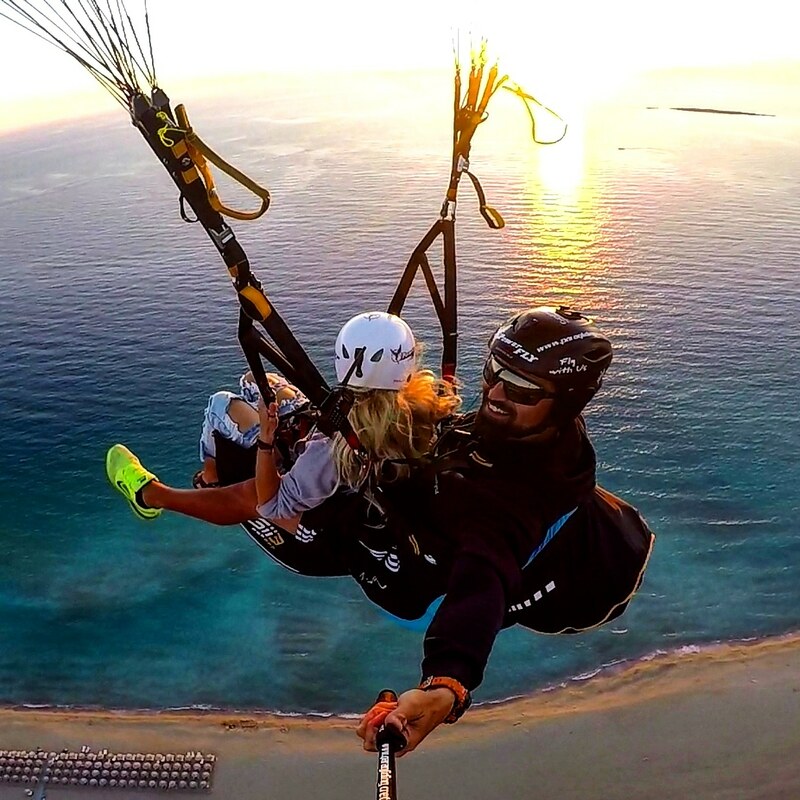 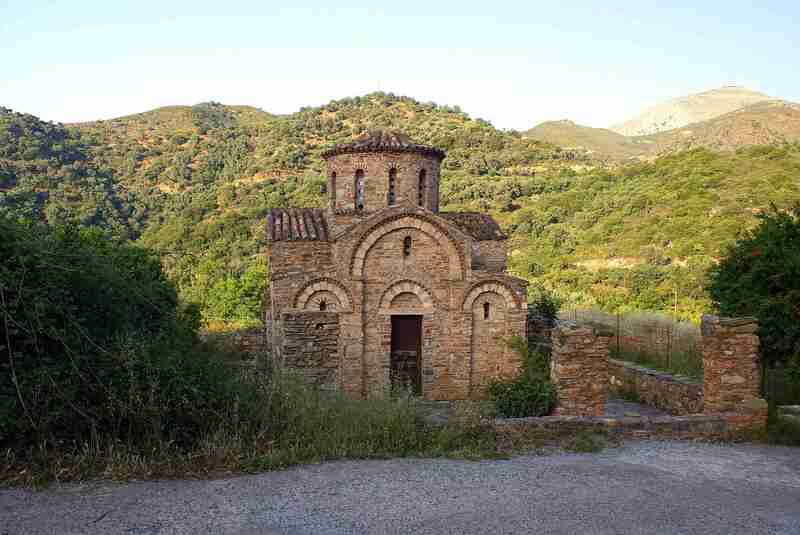 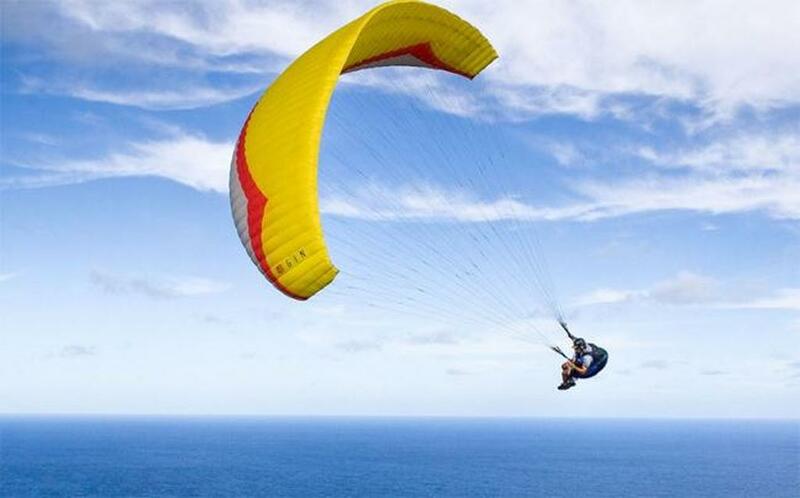 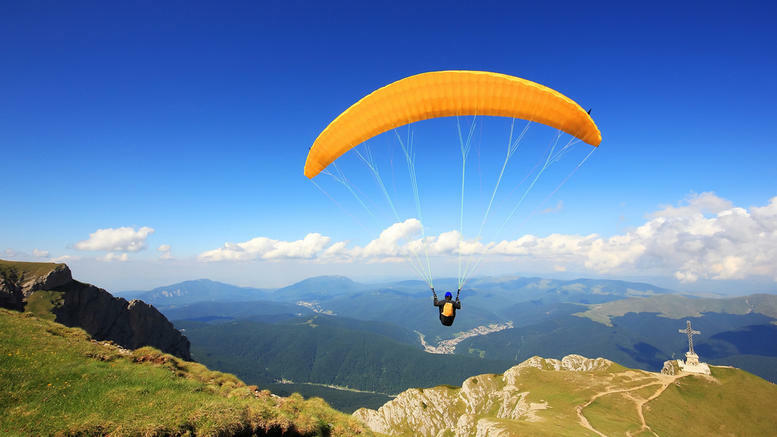 Live the ultimate experience of a paragliding flight, an original way to discover Crete from the air. 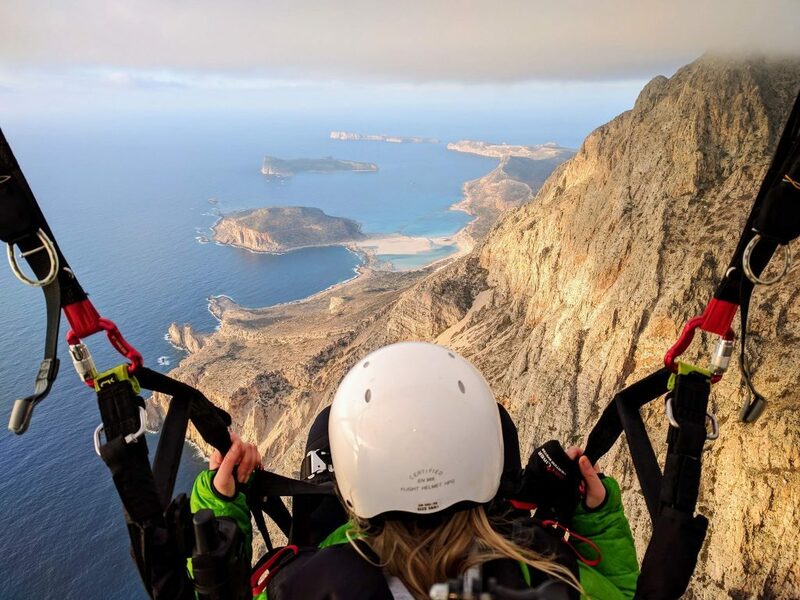 Anybody regardless of age can make their dream of flying a reality. 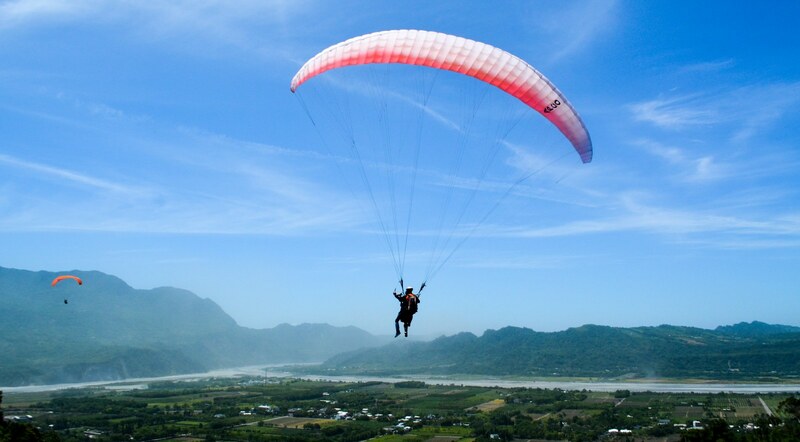 Taxi flight experience and training day are proposed with experienced and specialized instructors. 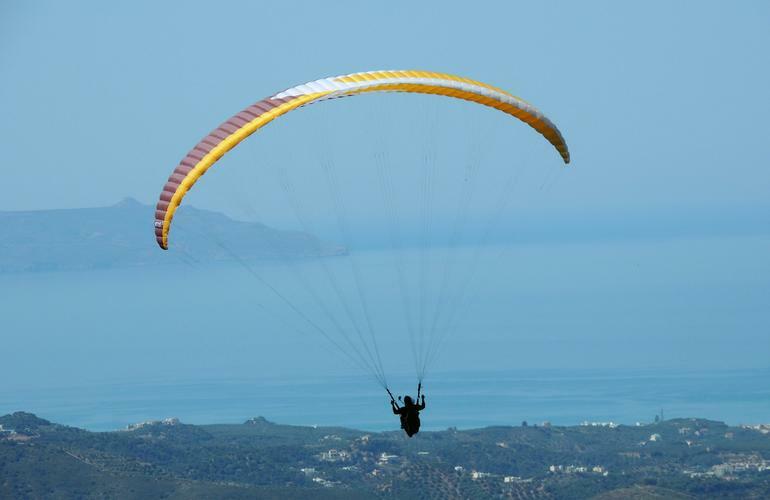 Contact us for more details or to arrange lessons!